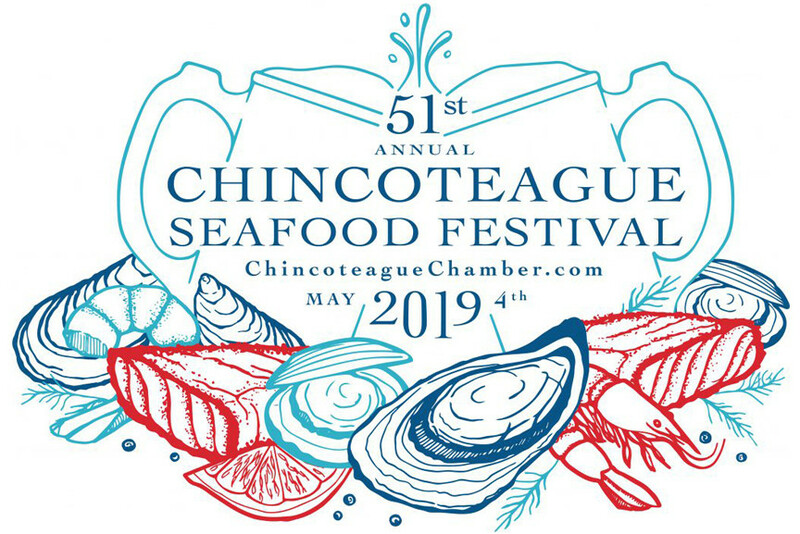 Don’t Miss Chincoteague Seafood Festival 2019! Get those appetites and wet naps at the ready – it’s almost time for Chincoteague Seafood Festival 2019! The 51st return of this beloved annual celebration of Virginia’s Eastern Shore bounty is scheduled for May 4, 2019, from 10am to 4pm, Tom’s Cove Park, Chincoteague. There’s nothing quite like enjoying some fresh, delicious seafood on the sunny seashore. This is especially true during Chincoteague’s annual Seafood Festival! Chincoteague Seafood Festival has been an Eastern Shore tradition since 1968 and shows no sign of losing steam, yet (and a good thing, too – that steam is needed for the clams). The first Saturday of every May sees Chincoteague’s Tom’s Cove Park filled to brimming with tents, live music, and feasting festival goers.